Spending the summer in Texas sounds like an invitation for scorching heat. But, as the good people of Houston already knows, a little heat isn't much of an impediment to go out and have a wonderful day. 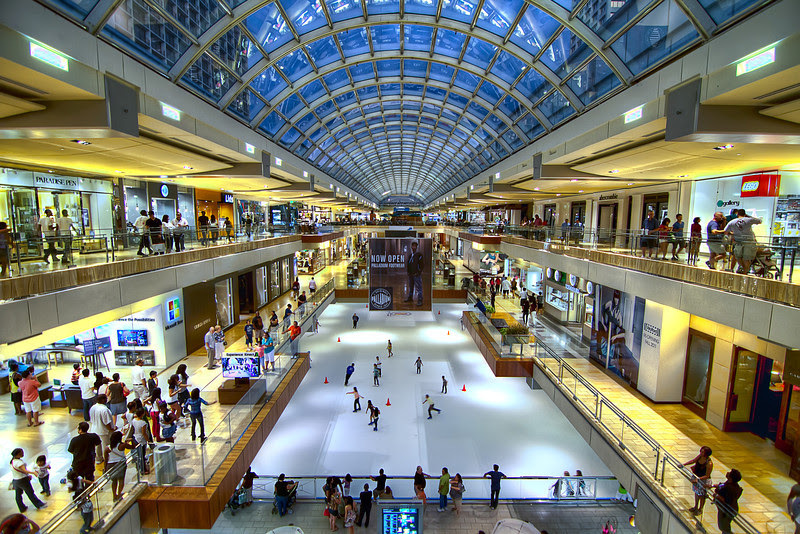 Yet if you would rather avoid the outdoors, then the largest shopping center in Texas and fourth largest in all the United States has most of everything to offer you this sunny season. 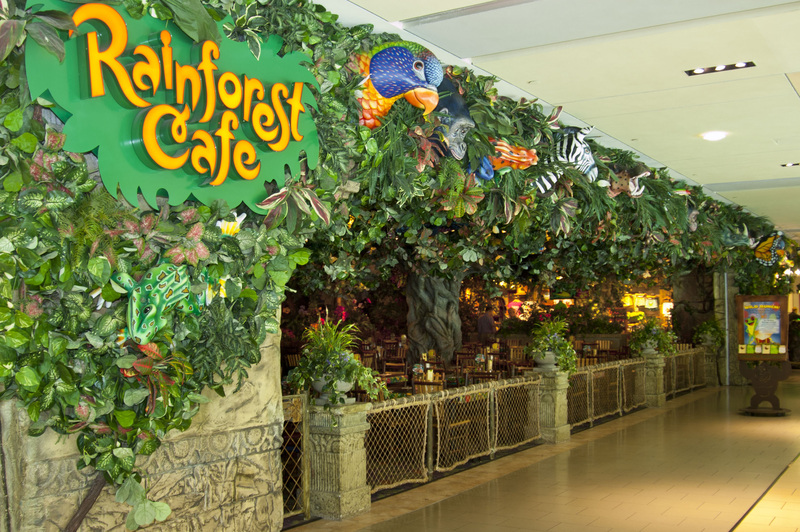 We're talking, of course, of The Galleria. What can you do at The Galleria Mall? 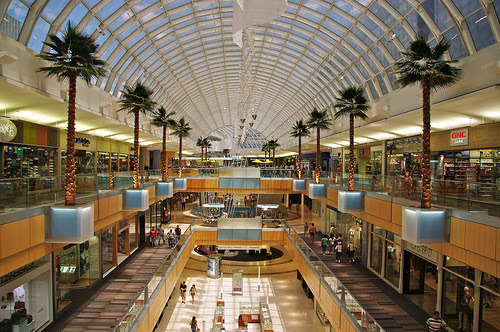 This international shopping center boasts from a turnout of more than 30 million people a year. It offers everything you might want to find including two hotels, over 50 dining places, thousands of shops and even an ice skating rink and two swimming pools that will make you forget about the heat altogether. 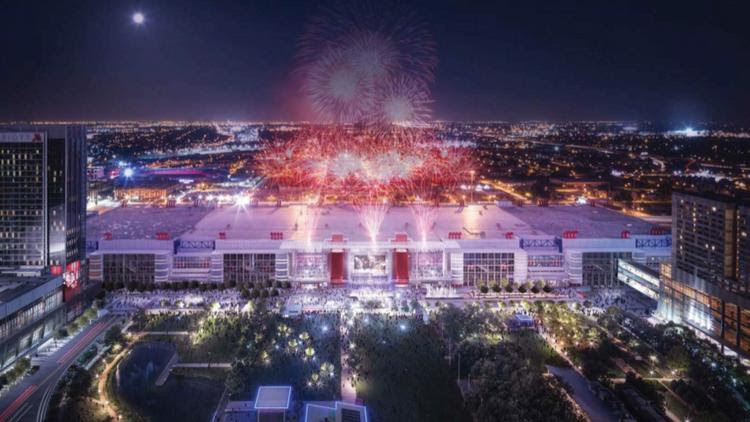 All along it 2.4 million square feet, The Galleria sits between the highly sought-after neighborhoods of River Oaks and Memorial, its easy access and plenty of parking space make sure you can easily access the complex without minding much about the weather outside. 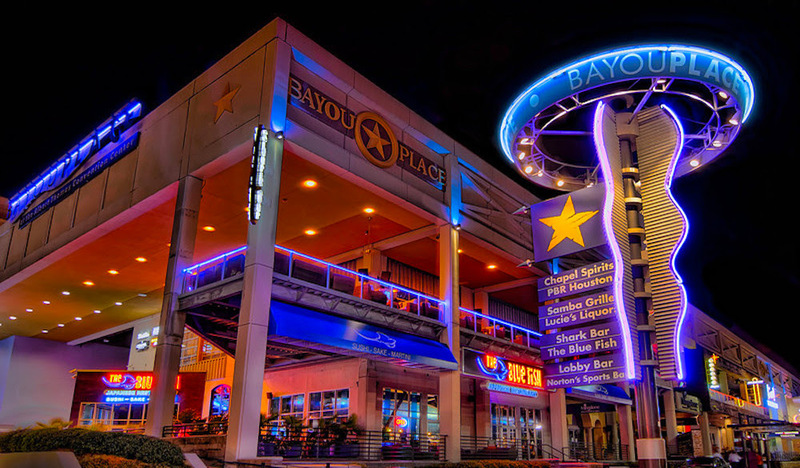 Now, our casual reference of food and drink caught your attention, then it's better than we direct you to Bayou Place, a large facility inside the Theater District where you will find tons of restaurants and bars with everything you might want, and not only that but the Bayou Music Center and a Sundance Cinema will keep you entertained while you are there! 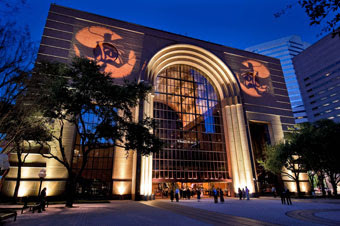 If entertainment is what you're looking for and the arts are your best source for it, just around 501 Texas Avenue you will find The Wortham Theater Center, Houston's most prominent venue with a beautiful fountain in its entrance. In here you will be able to enjoy performances from the Houston Grand Opera and the Houston Ballet. 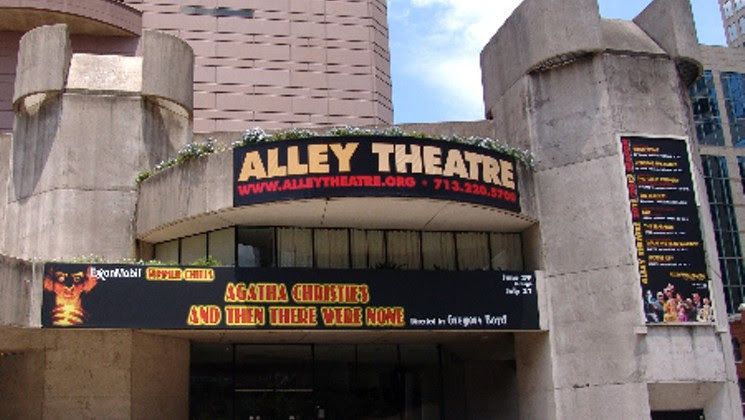 Since we're talking about theaters, The Alley Theatre might be more to your taste if you're into live performances. It's a self-functioning place that runs shows with fresh material constantly. Not only that, but it offers classes on all types of live performances as part of their constant efforts to be connected with its community. Now, if you prefer big events, The George R. Brown Convention Center might be what you've been looking for. This huge community center is always open for public and private events in this city. Conferences, exhibitions, art shows and other events are always taking place on these 11 acres and three stories of space. It also sits near many restaurants and a couple stadiums, making it the perfect staging place for an amazing day out. Now, even though we've mentioned plenty of places and activities to find around Downtown, we've only mentioned about half of what the heart of this great city has to offer. Simply walking around Downtown Houston is a constant discovery that will delight both tourist and residents alike. Certainly, it captures the spirit of joy and the vibrant energy that the fourth biggest city in America is known for.